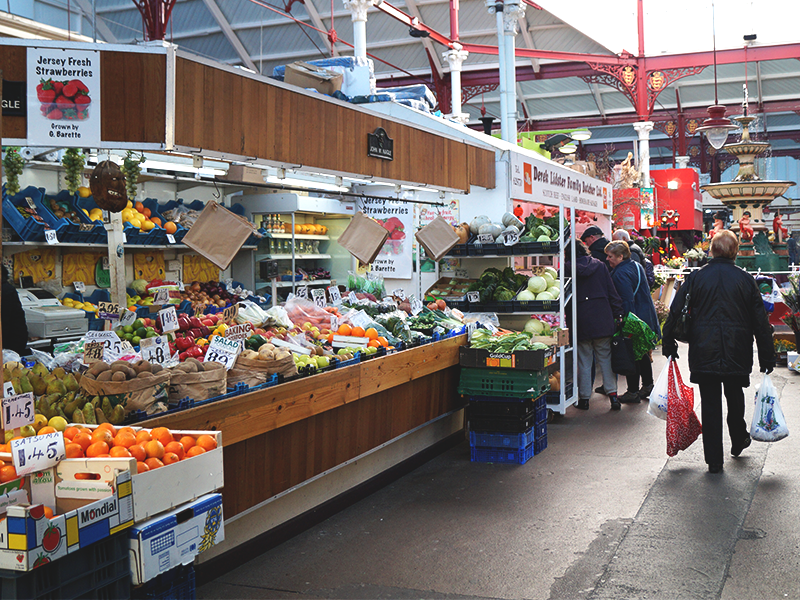 John Nagle is a first class fruiterer based in our Central Market. John sells mostly local produce, including the world famous Jersey Royal! At Christmas, John makes beautiful fruit hampers that make delightful Christmas presents for loved ones.